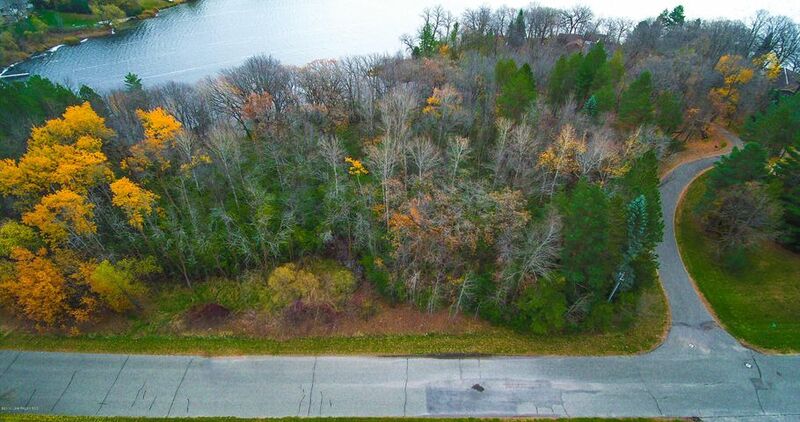 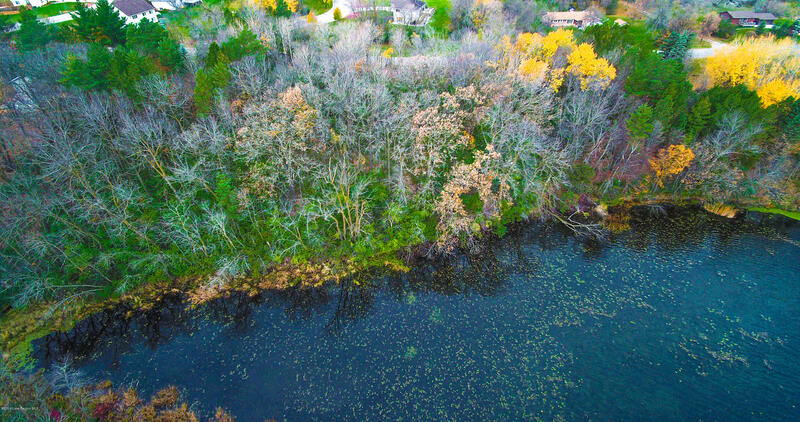 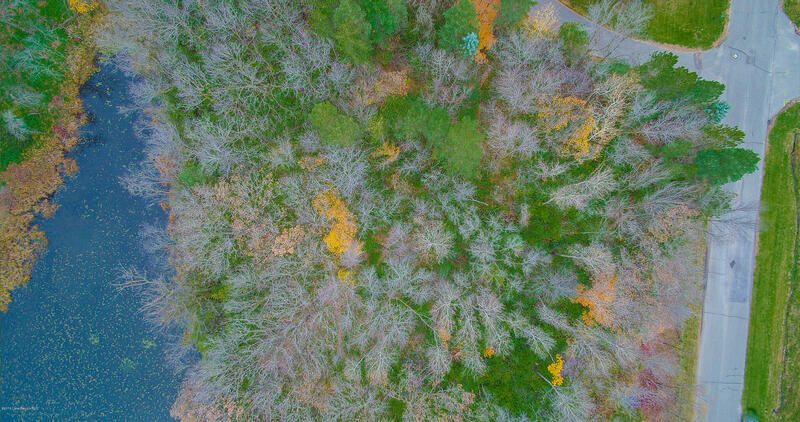 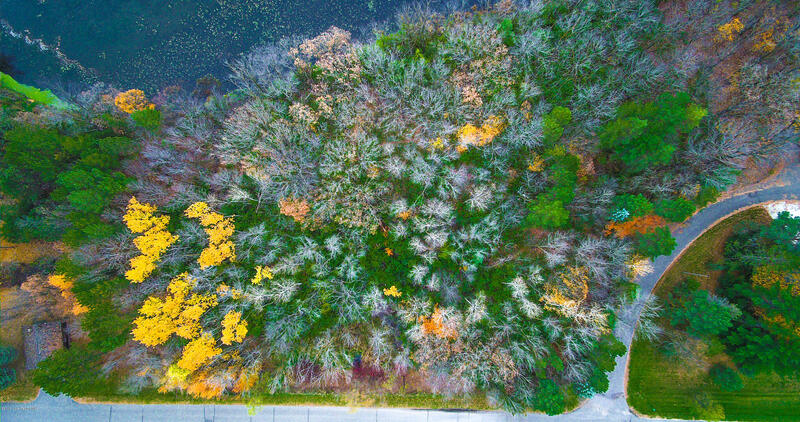 Live the lake life without leaving town with one of these large wooded lots on Hoot Lake in Fergus Falls. Build your dream home or summer getaway and take full advantage of the beautiful Minnesota seasons from both Hoot and Wright Lakes. 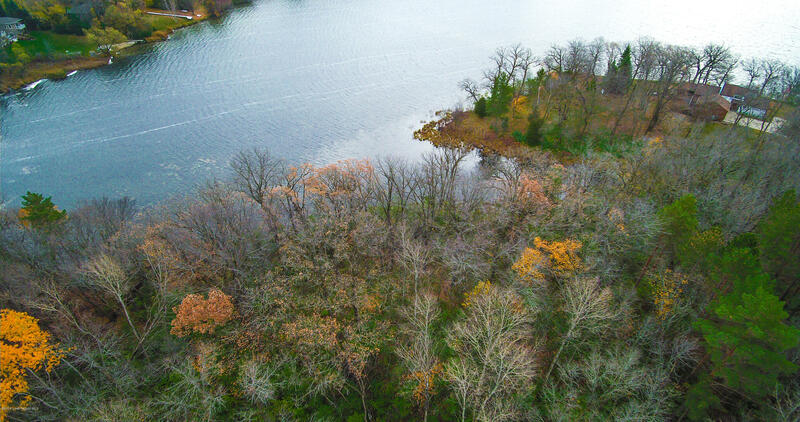 Hoot Lake is a 161 acre lake with 20ft maximum depth and 9ft average water clarity that also provides access to Wright Lake and both are great for all types of water recreation. 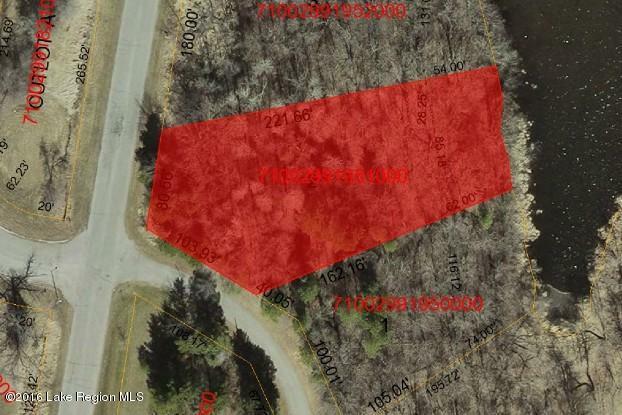 Additional lot listed separately. 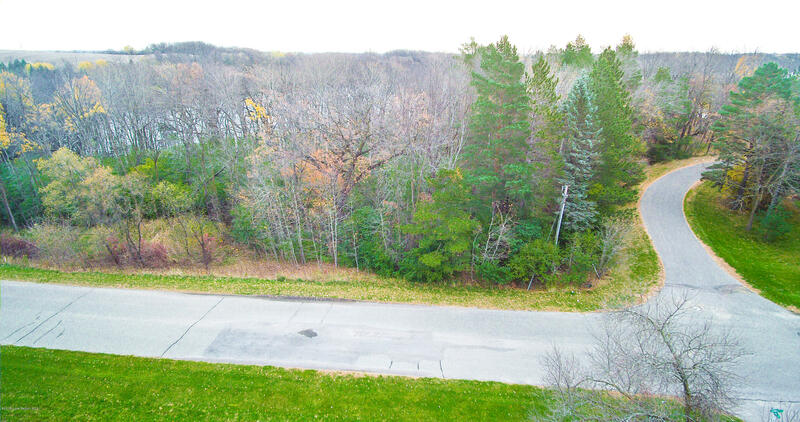 Directions: From Fergus Falls north on County Highway 111, south on Connell Dr, east on Pine Cir.